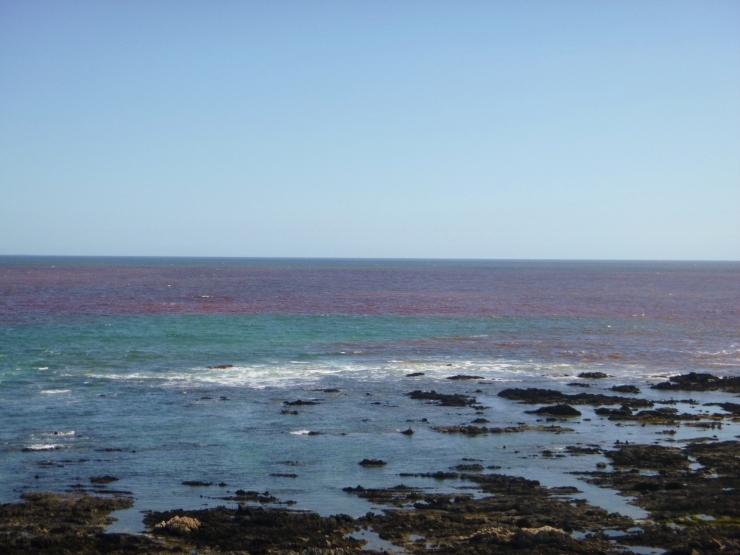 Last year we had reports of red tide (a reddish coloured phytoplankton) in Algoa Bay, however, it was a harmless type which actually benefited the local marine life, as zooplankton and then baitfish gorged themselves. This year we're seeing a more dangerous type of red tide, and in larger quantities, that can be harmful to both animals and humans. Read the article on The Herald's website here about the current situation. 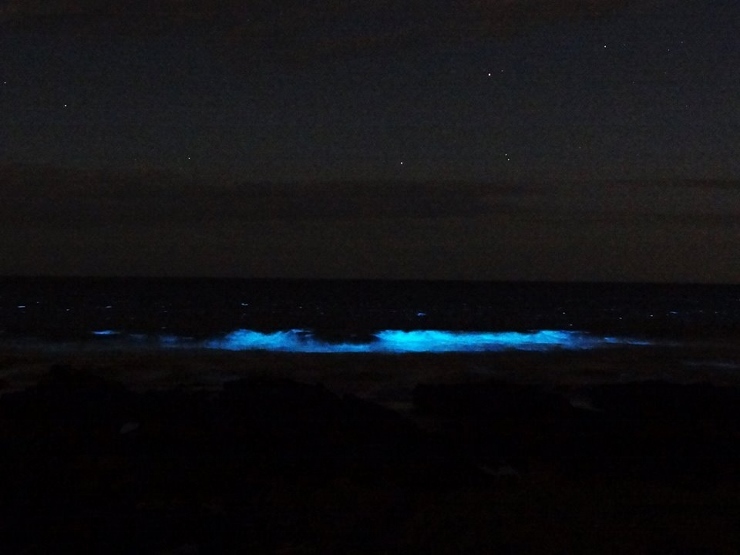 You can also read an article on the benefits of the red tide we saw in 2013 here.